Gov. Jerry Brown declared an end to California's historic drought Friday, lifting emergency orders that had forced residents to stop running sprinklers as often and encouraged them to rip out thirsty lawns during the state's driest four-year period on record. The drought strained native fish that migrate up rivers and forced farmers in the nation's leading agricultural state to rely heavily on groundwater, with some tearing out orchards. It also dried up wells, forcing hundreds of families in rural areas to drink bottled water and bathe from buckets. But monster storms this winter erased nearly all signs of drought, blanketing the Sierra Nevada with deep snow, California's key water source, and boosting reservoirs. Executive Order B-40-17 lifts the drought emergency in all California counties except Fresno, Kings, Tulare and Tuolumne, where emergency drinking water projects will continue because of depleted groundwater. 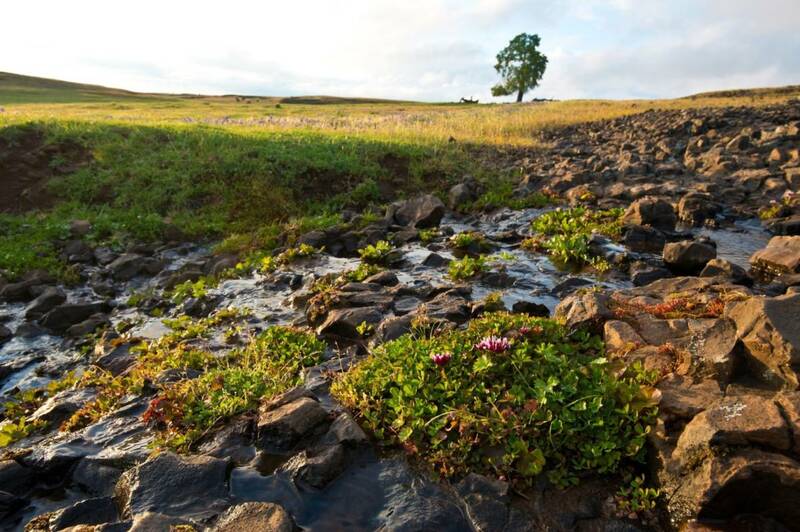 Water conservation will become a way of life in the nation's most populated state, said Felicia Marcus, chairwoman of the State Water Resources Control Board, who led conservation planning. Officials already have started charting long-term rules to make California more resilient as climate change makes weather patterns more severe. Cities and water districts throughout the state will be required to continue reporting their water use each month, said the governor order, which also bans wasteful practices. New rules are expected to permanently ban wasteful practices, such as hosing off sidewalks and watering landscapes in the days after it rains. Officials say they will work aggressively to stop leaks that waste water.